After serving for almost four years, Maxwell Anderson has resigned from his post as Director at the Dallas Museum of Art (DMA) so he can focus on his new venture, New Cities Foundation in New York City. 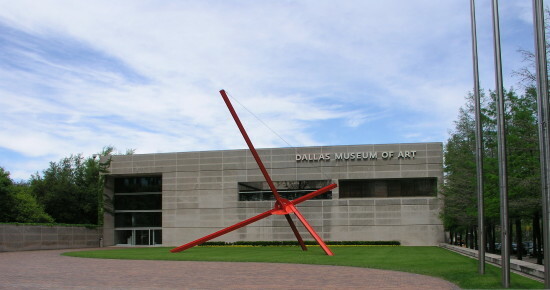 According to Melissa Fetter, chairman of the DMA’s board of trustees, Anderson saw attendances rise to over 700,000 people per year while at the museum, raising a total of $40 million for the museum in the process. As a temporary replacement, Walter Elcock, who is currently president of the board, will be taking the role of interim director. Meanwhile board vice president Catherine Rose will serve as interim president. It has been a great privilege to work alongside the Board and staff of the DMA, and to play a role in helping shape the Dallas Arts District Foundation as its chairman since 2013. My growing interest in how cultural districts can shape cities led me to this new, exciting opportunity in New York City,” Anderson said of leaving the position. 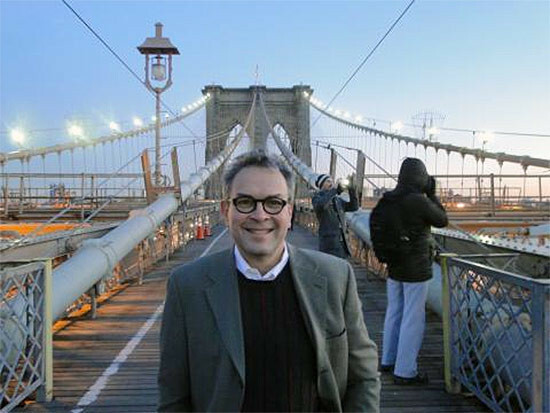 Anderson will now become a Director of Grant Programs at the New Cities Foundation, which started in 2010 in New York City. Anderson described the move as "a compelling new opportunity; the New Cities Foundation is among the most innovative, urban-focused enterprises in the world.” New Cities focuses on urban, social, and economic development. "Our mission is to shape a better urban future for all by fostering urban innovation and entrepreneurship. We do this by building and empowering our global network, convening events and conducting pragmatic research," the foundation states on its website. The Weidlinger name was kept in some services due to industry reputation. 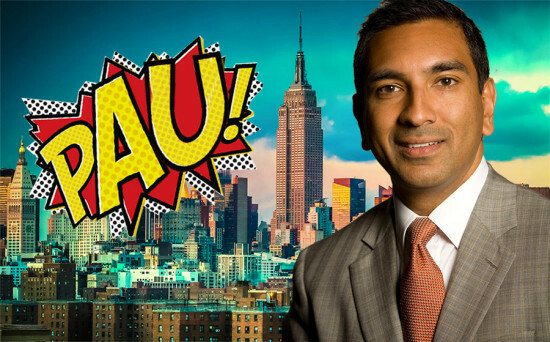 The firm will remain headquartered in New York City, with offices at the current 51 Madison Avenue and 40 Wall Street locations. 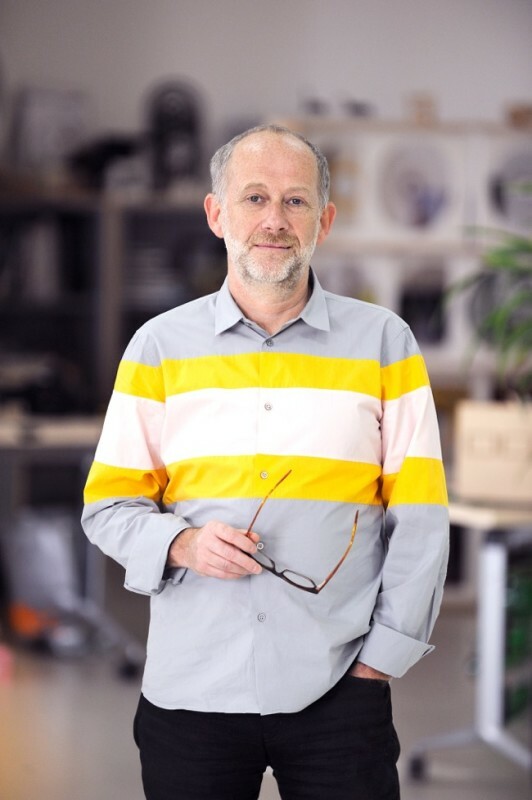 Designer Constantin Boym has been named as the Industrial Design Chair within the School of Design at the Pratt Institute. 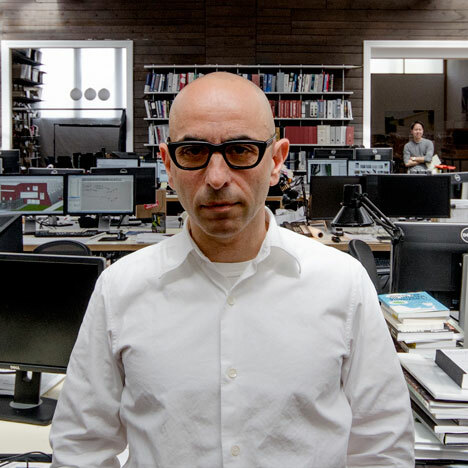 Boym founded the award-winning design studio, Boym Partners, which he runs alongside Laurene Leon Boym, and was a professor and director of graduate design studies at Virginia Commonwealth University in Qatar from 2010–2012. 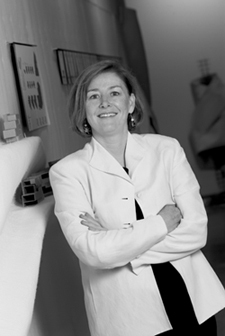 “Professor Boym has an impressive history as a designer in the industry and within academia, and I look forward to him bringing his wealth of experience to Pratt,” said Pratt Institute Design Dean Anita Cooney in a statement. 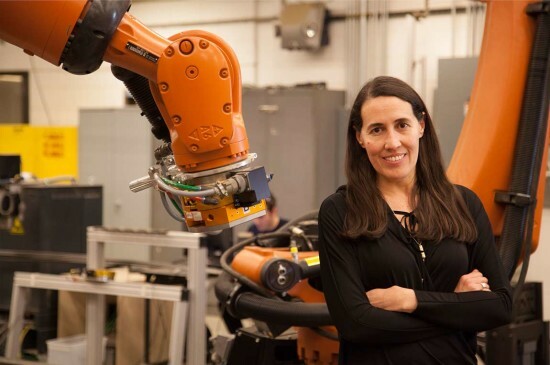 “I am confident that his critical, experimental approach to design will build upon the Department’s history of excellence and innovation.” Boym will assume his new role on July 13. 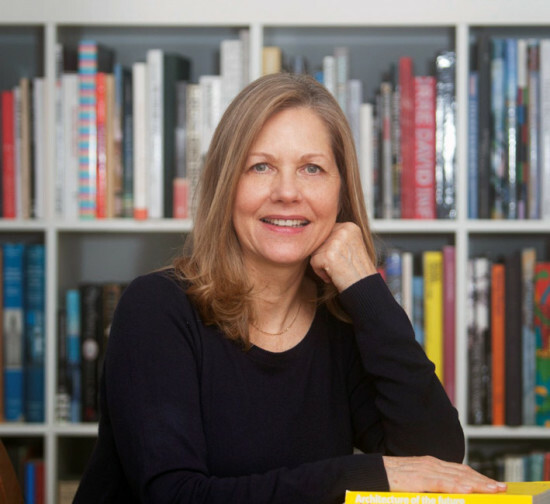 Just days after the Harvard Graduate School of Design announced that Anita Berrizbeitia would be the new chair of its Department of Landscape Architecture, the school has announced another big appointment: Professor Diane Davis will be head its Department of Urban Planning. "Davis teaches courses and options studios that examine the role of politics in planning and design, relations between urbanization and development, and socio-spatial practice at the scale of the city," the school said in a statement. "Her research focuses on urban transformations in the global south, particularly the urban social, spatial, and political conflicts that have emerged in response to globalization, informality, and political and economic violence. In her capacity as co-director of the Risk and Resilience track in the Master in Design Studies (MDes) program, Davis explores overlapping vulnerabilities in the built and natural environment and assesses their significance for planning theory and design practice." Both Davis and Berrizbeitia will assume their new roles on July 1. 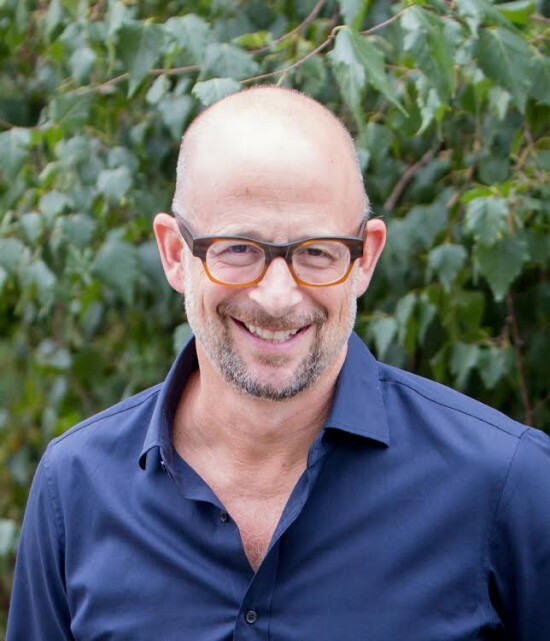 Mayor Bill de Blasio and First Lady Chirlane McCray have appointed Paul Gunther the executive director of the Gracie Mansion Conservancy. 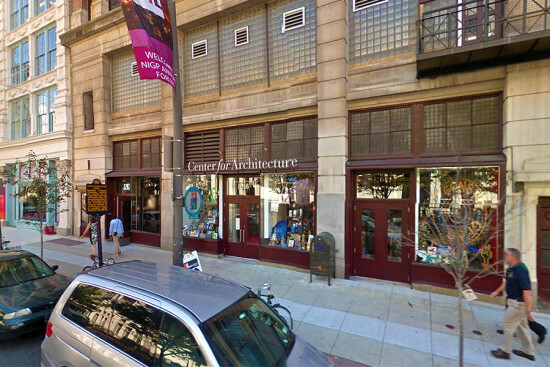 Gunther will ensure that "not only are the historic fabric and contents of the great 1799 landmark well preserved, but that it thrives in today’s modern society," according to a statement from the mayor's office. 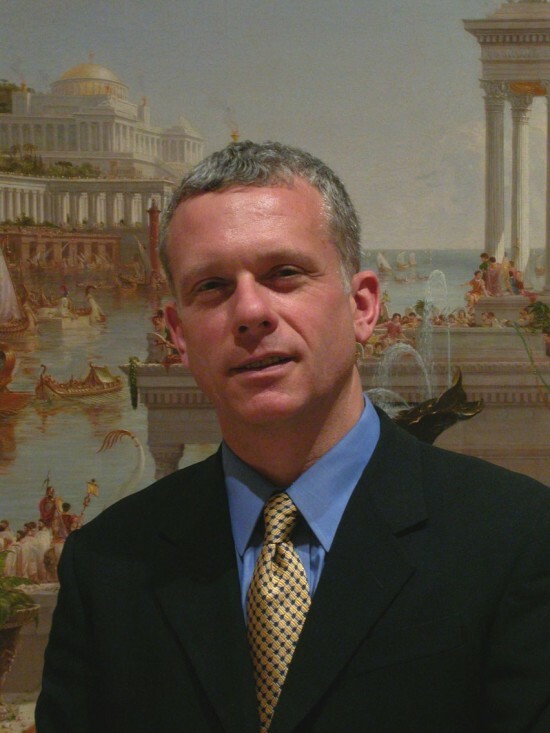 In addition to his role as a frequent contributor to AN, Mr. Gunther has served as Vice President of Institutional Advancement and Director of Development at The New York Historical Society, Director of Development and American Liaison at The American Center in Paris, and the Director of Development and Public Affairs at The Municipal Art Society, and President of the Institute for Classical Art and Architecture.